Why not to take advantage of the beautiful days of July to start enjoying summer holidays? For the whole month you can book the standard double bedroom at € 90,00 instead of € 100,00. 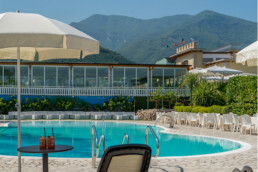 The cost includes room, breakfast, admission to the pool and welcome drink. Offer valid from 1 to 31 July, from Monday to Friday. Aperitif during summer is rigorously served by the swimming pool. In July and August, every day from the 9am to 6pm, you will be our guest for drinks by the pool. 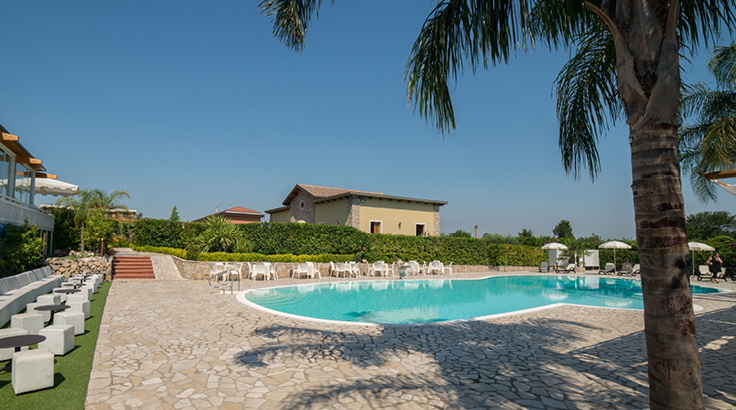 You can stay by the pool for the whole day, enjoying a sunbath and some deserved relax.